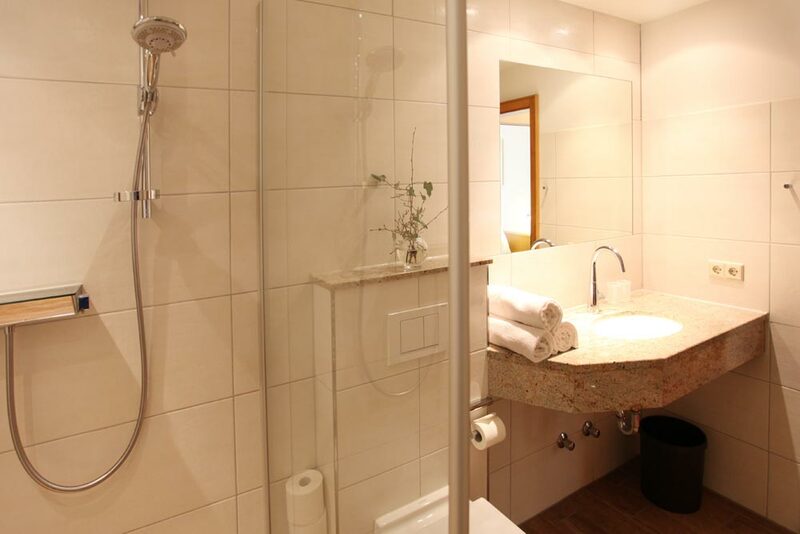 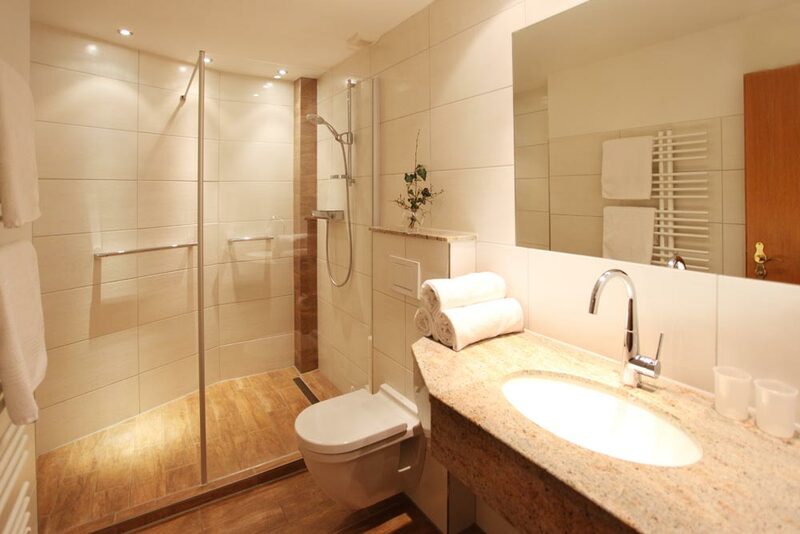 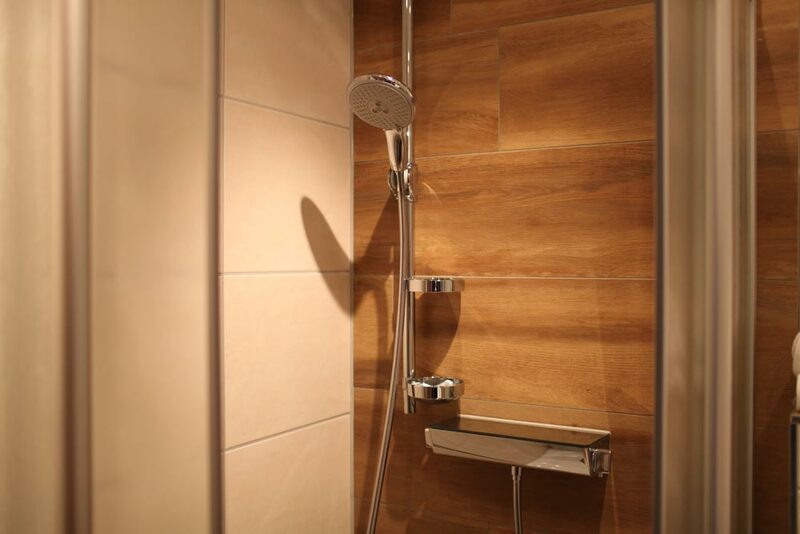 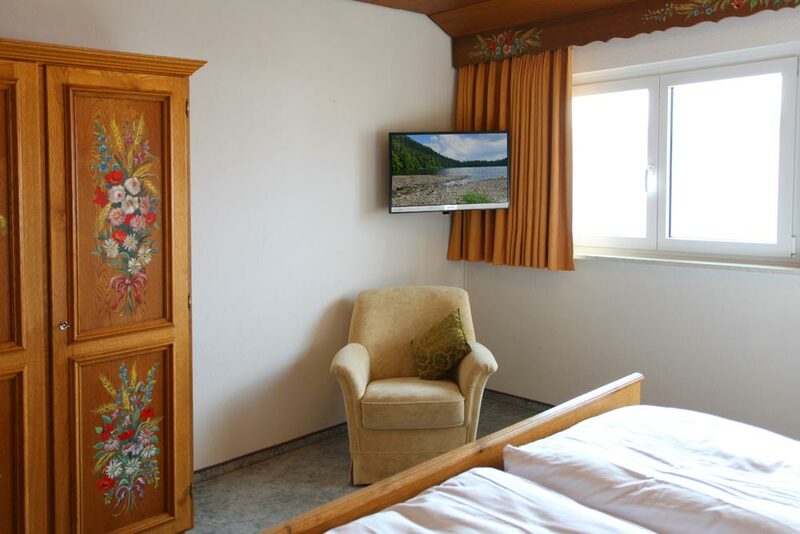 Our cosy rooms are all equipped with shower, WC and TV, partly with balcony. 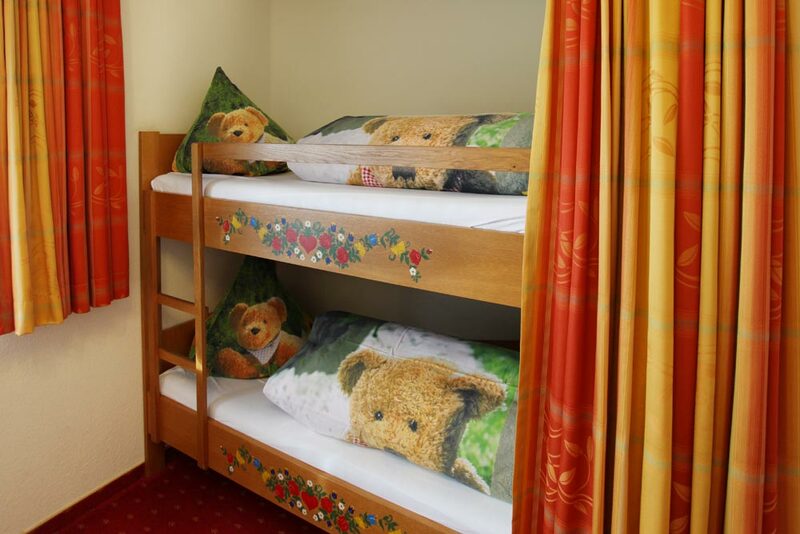 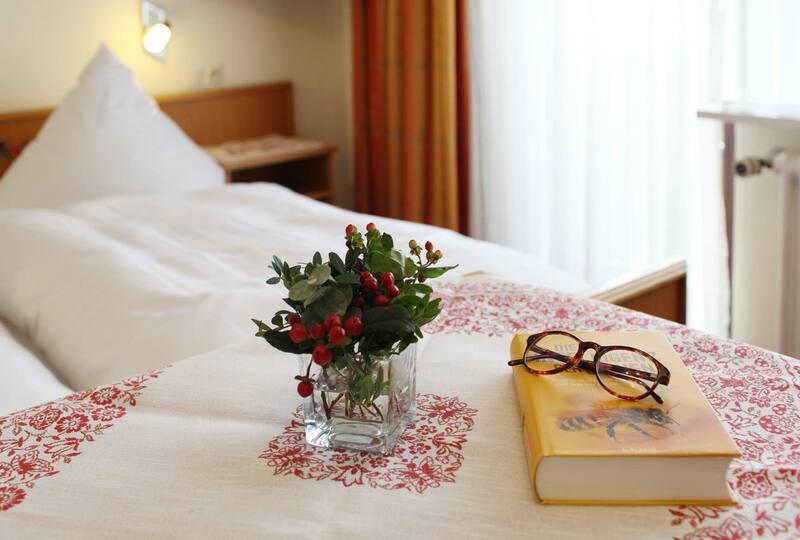 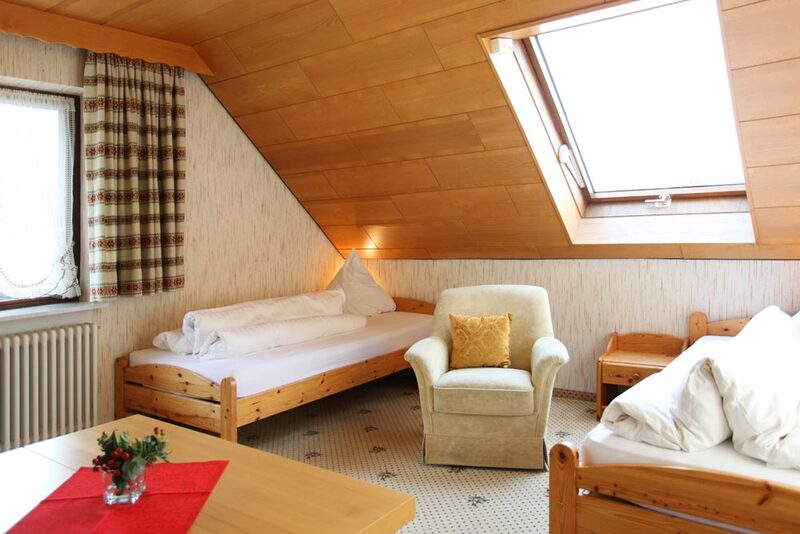 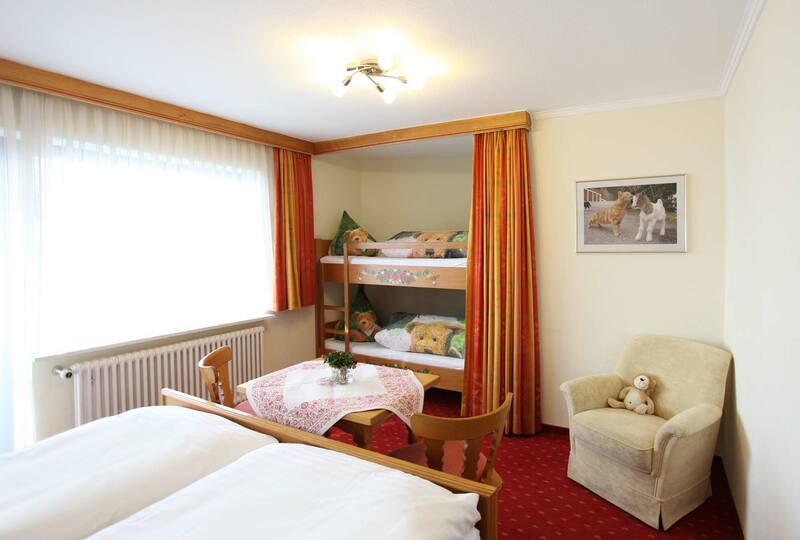 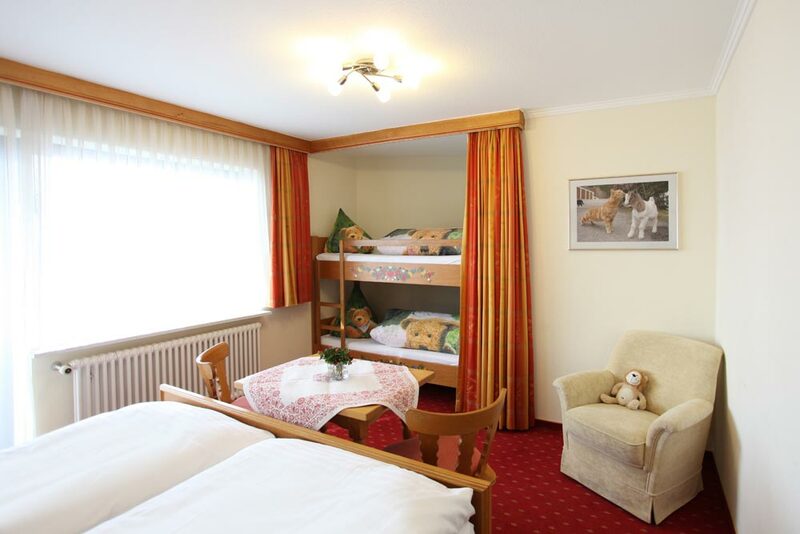 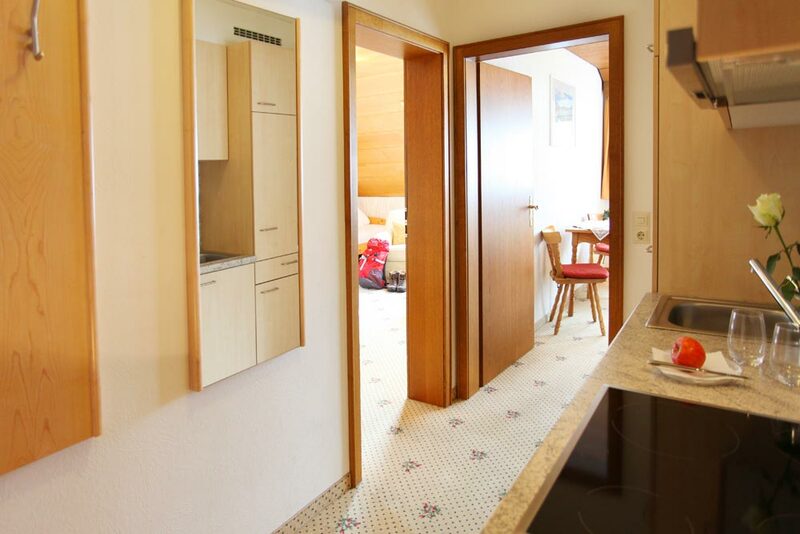 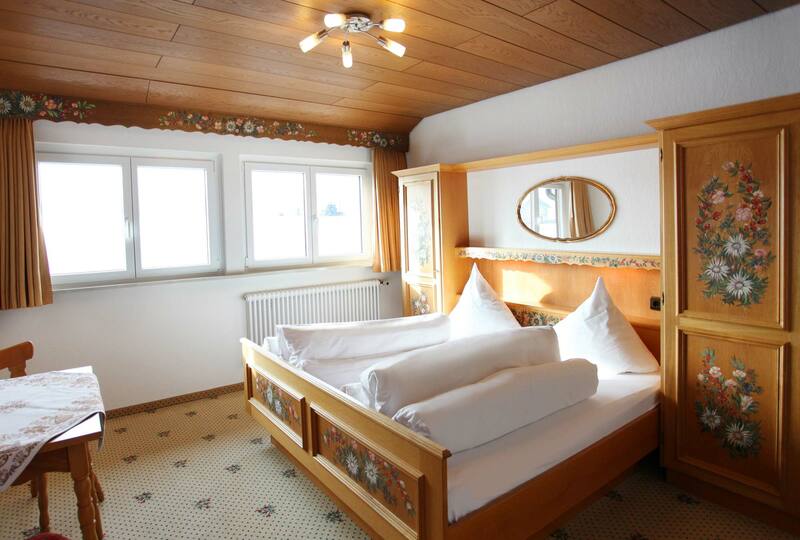 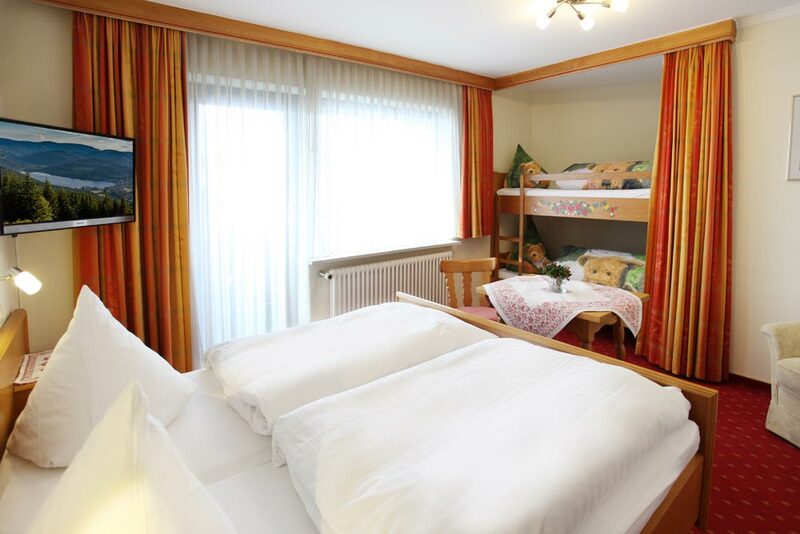 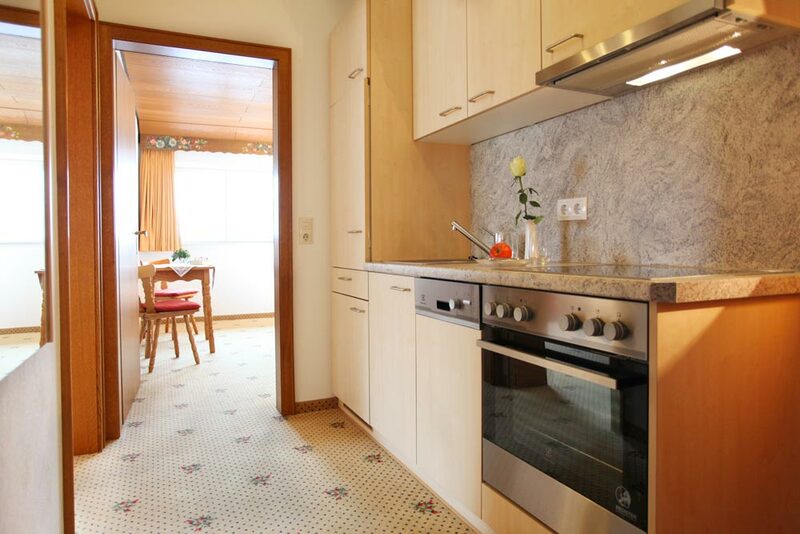 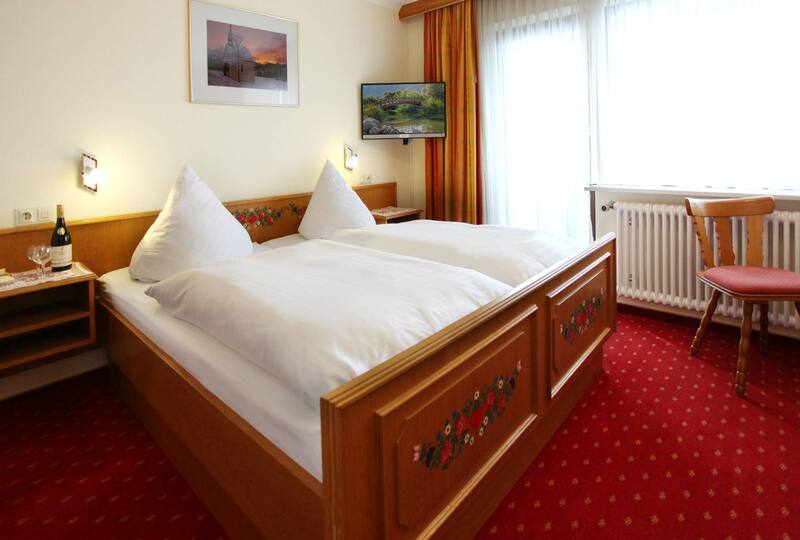 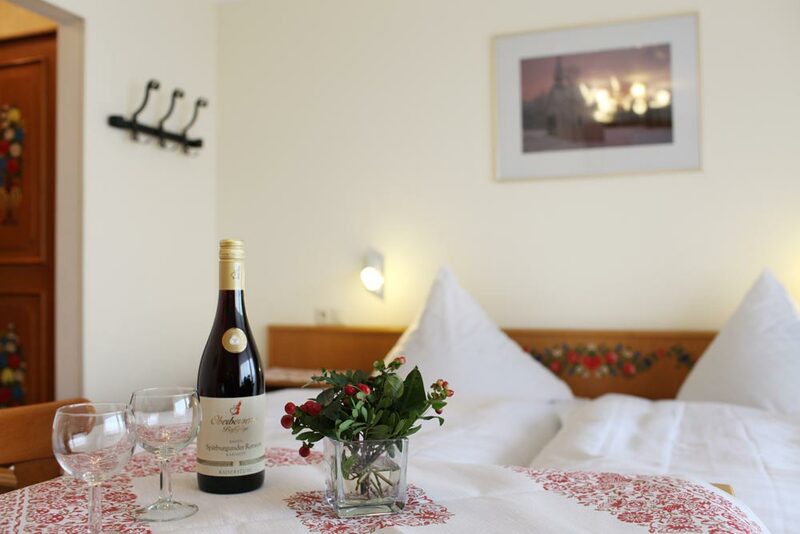 In our “Komfort” Double Rooms, you have a living room in addition, and, if you wish, your own kitchen. 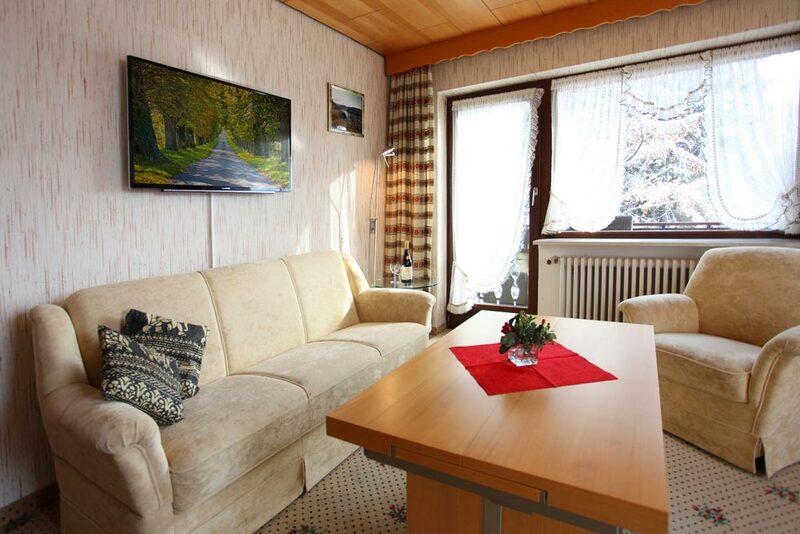 The individual furnishing of every room can differ from the photos shown. 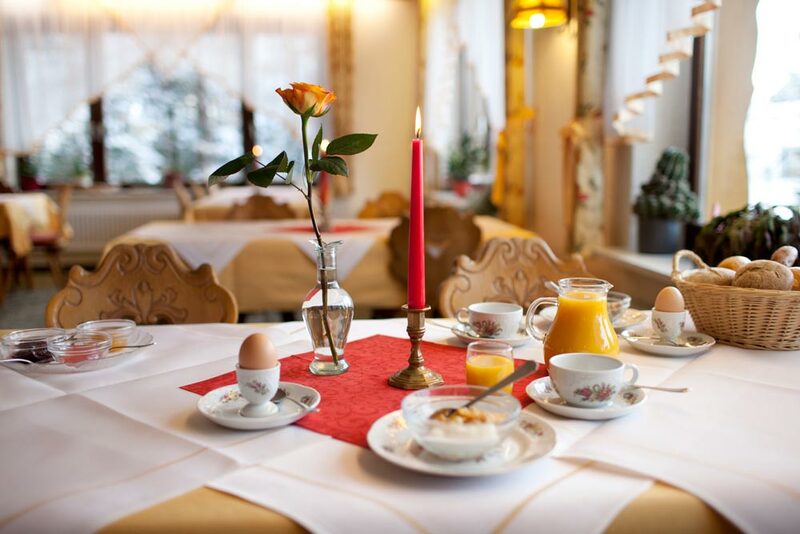 Look forward to our rich daily breakfast buffet, with predominantly regional products providing you with the right energy for an adventurous day in the beautiful Black Forest nature! Our daily changing 4 course half board is prepared four you with lots of love, great care and lots of fresh regional products. 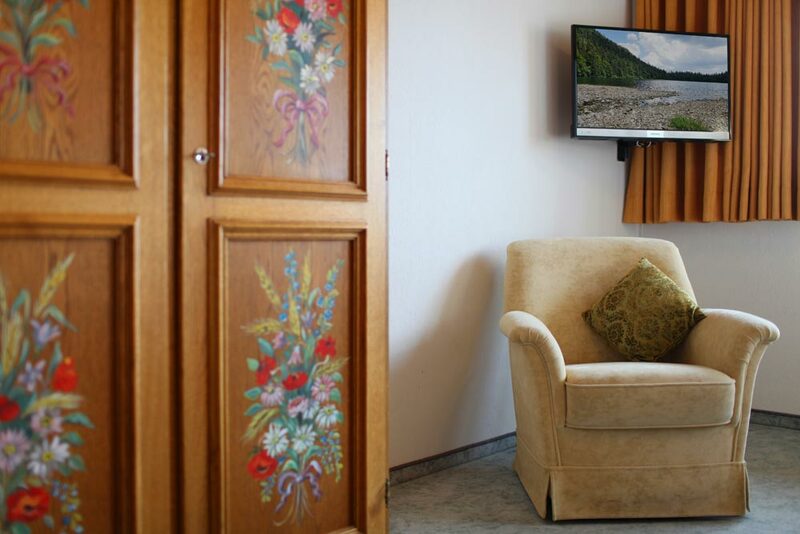 Complete your eventful day in our cosy dining room enjoying a glass of good regional wine with your family and friends.